 Limerick, Monday 4th March – ActionPoint, the award-winning IT Services and software firm, has been named as one of Ireland’s Best Managed companies in the Deloitte Best Managed Companies Awards 2019. 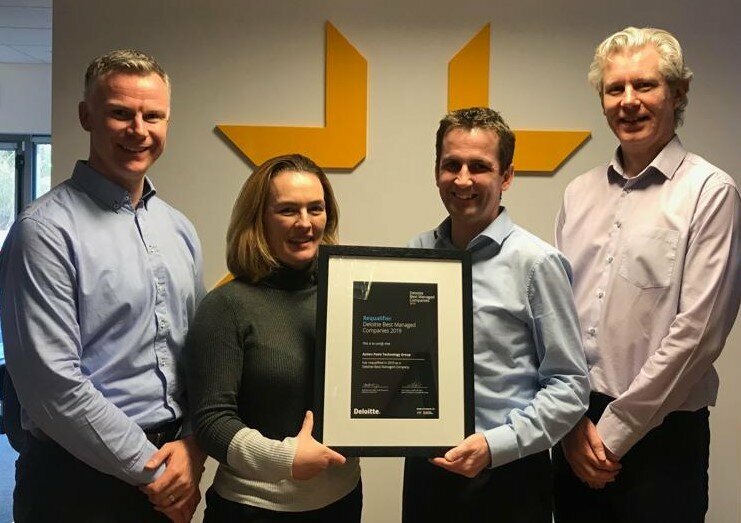 The company, which demonstrated superior business performance for the 3rd consecutive year, was recognised at a gala awards dinner in Dublin on 1st March 2019. This year, 12 new companies join a network of 136 companies that were awarded the status of Best Managed. The Best Managed Companies network this year has total revenues of almost €11 billion, export sales of almost €3 billion and total employment of approximately 44,000 people. This year’s judging panel members were Frank Ryan, Chair of the Judging Panel; Brendan Jennings, CEO, Deloitte Ireland; Tom Hayes, Chief Executive, Bank of Ireland Corporate Banking; Siobhan McAleer, Commercial Director at the IMI; Rose Hynes, Chairman of the Shannon Group Board and Origin Enterprises; and Feargal Mooney, former Chief Executive Officer of HostelWorld.